Among the many new production prototypes that graced the floor of the 42nd Tokyo Motor Show 2011, the Toyota 86 meant the most to Canadian automotive journalists gathered here last week. 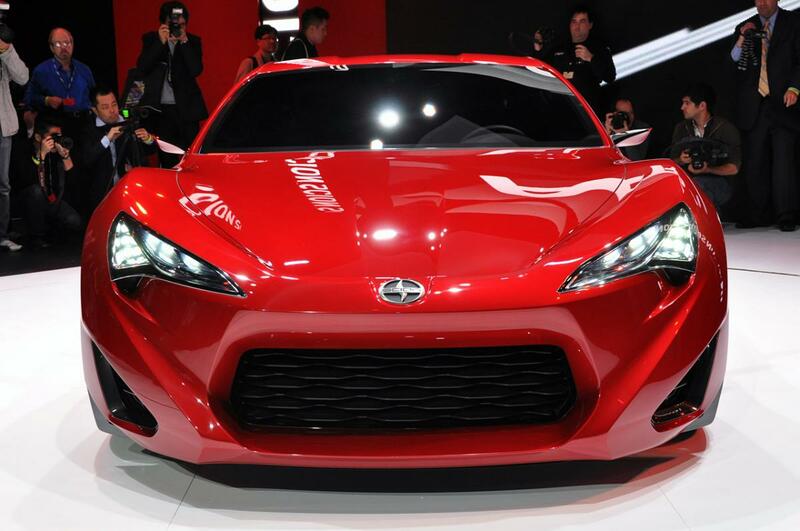 That's because the Toyota 86 is coming to Canada, only it will be called the Scion FR-S. First seen as a concept vehicle earlier this year at the New York Auto Show, the FR-S - which stands for Front-engine, Rear-wheel drive, Sport - will be the fifth model to join the Scion stable here in the Great White North. With its sleek lines, prominent front fenders and low and wide rear fascia, not to mention its bright orange exterior paint job, the car attracted a crowd during the Tokyo show's press days. 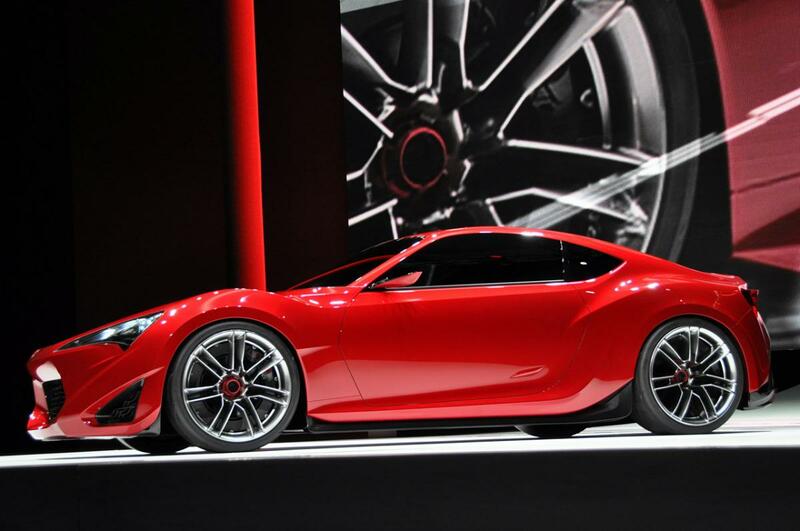 Sports car and Scion enthusiasts can expect to see the FR-S in Canadian showrooms in the spring. anyone even owned a MAC/Cobray type weapon?